This is our club’s 25th Anniversary celebration. Please, if you are able, do bring along a special supper treat! 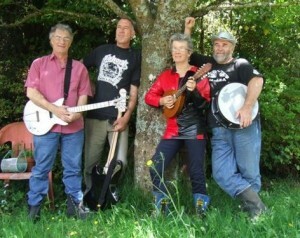 Our special guests are Gumboot Tango from Taranaki. 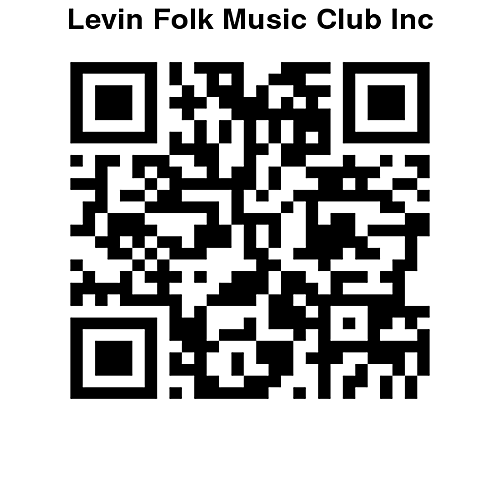 Gumboot Tango have a long association with our folk club and will give you a great rousing musical celebration. Join us for a wonderful night of remembering the origins of the folk club, the hard work of those who have kept it going and to celebrate its successes. Entry will be $5.00 regardless of membership – please bring a friend (or three) to help us celebrate. Thanks to the committee and the many others who made the 25th celebration such a success. It was a special occasion for everyone, great music and wonderful birthday cake. I am looking forward to enjoying many more years of the same.